Nick & Toni’s has announced their Hanukkah specials for 2015. Nick & Toni’s will offer special holiday dishes the first three nights of Hanukkah beginning Sunday, December 6 to Tuesday, December 8. New holiday specials will be offered the last four nights of Hanukkah beginning Wednesday December 9 to Sunday December 13. The items are available a la carte or on the Chef’s Choice Prix Fixe menu for $40. Menu items, subject to change, are as follows: Available on Chef’s Choice Prix Fixe Menu $40 (Sunday, December 6 – Wednesday, December 9) Amuse Chopped Chicken Liver Crostini Appetizer Potato Lakes ($17 a la carte) With house cured salmon, crème fraiche Entrée Braised Beef Brisket ($35 a la carte) Nick & Toni’s garden carrots, fresh horseradish, apples and cranberries Dessert Special Apple Fritters $13 ($35 a la carte) With Cardamom glaze Available on Chef’s Choice Prix Fixe Menu $40 (Thursday, Friday and Sunday and a la carte on Saturday) Amuse Cured Salmon Salad Appetizer Roasted Beet Soup ($12 a la carte) Herb crème fraiche Entrée Braised Lamb Skank ($37 a la carte) Sweet potato tzimmes, pomegranate gremolata Dessert Special Olive oil, honey and apple cake $13 (a la carte). Plungers can begin registering at 9:30 a.m. and walkers can begin registering at 8:30 a.m. at the beach pavilion. $25 minimum donation. 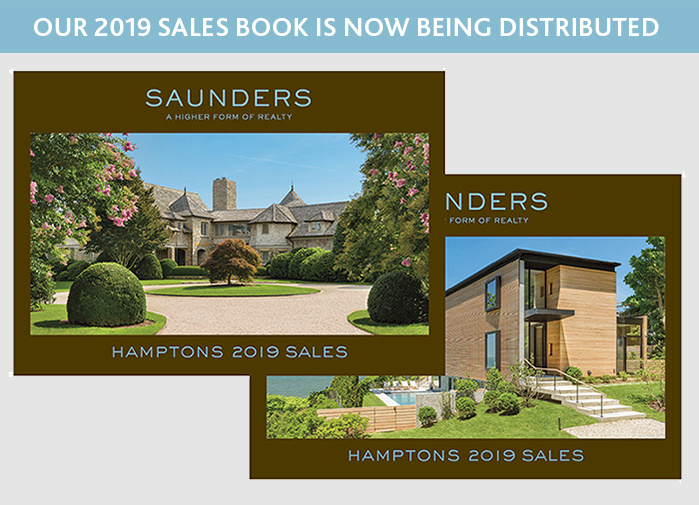 For more information, visit hrhamptons.org or call 631-283-6415. Holiday Open House at the Sag Harbor Florist. All holiday items of gifts, trimming, wreaths, orchids, holiday plants and more are 20% off throughout the entire store. 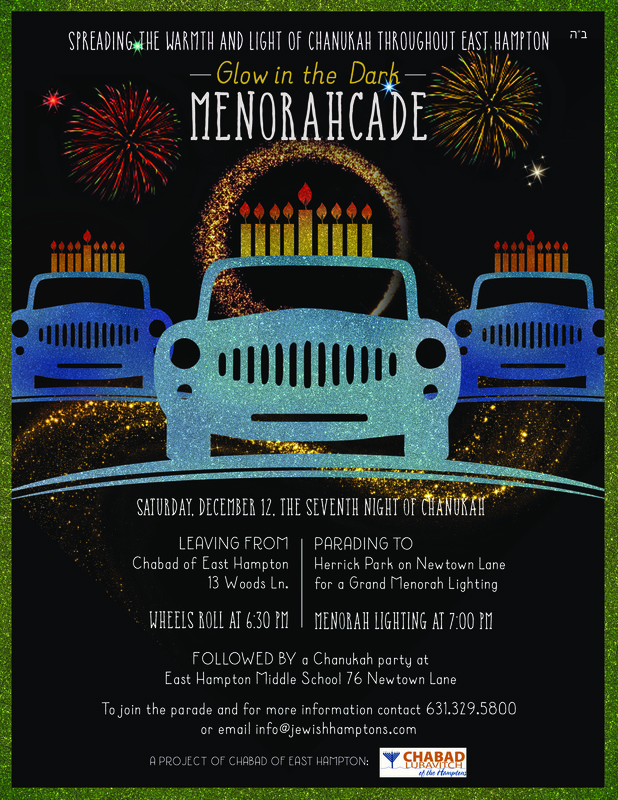 Spreading the warmth and light of Chanukah throughout East Hampton Menorahcade 2015 Saturday, December 12, The Seventh Night of Chanukah Leaving from Chabad of East Hampton, 13 Woods Lane Parading to Herrick Park for a Grand Menorah Lighting Wheels roll at 6:30 PM Menorah lighting at 7:00 PM Herrick Park on Newtown Lane Followed by a Chanukah party at East Hampton Middle School 76 Newtown Lane. Ross School Children’s Community Theater will perform in “Wonderland,” an adaption of “Alice in Wonderland: Through the Looking Glass” by Ross Performing Arts teacher Margaret Kestler. Adults $20/Children $10. Winter is the best time to observe the night sky; the cold air doesn’t hold humidity very well, resulting in very clear skies. December is also well known for the Geminids Meteor Shower that falls from December 4 to December 17, with its peak being between December 13 and 14. We’ve learned that in past years as many as 120 meteors painted green streaks across the sky in just one hour. Join Crystal in this evening program to learn where the meteors originated, make a constellation projector to decorate your room, and then observe the early meteor showers from the SoFo’s upper deck. Dress warmly and bring a comfortable folding chair or blankets. Limited enrollment. If there is rain or heavy cloud cover, the program will take place the following night. Advance reservations are required for all events. Participants must call (631) 537-9735 for reservations and information about meeting places. There is no charge for SoFo members. Non-member fee is $7 per adult, $5 per child 3-12 years of age. Fees include admission to the museum on the day of the program. Edible treats: jams, puddings, cookies, candies, cakes and dog treats! Handmade decorated wreaths and boxwood table trees. Jewelry, scarves, household treasures, antique collectibles, hand painted ornaments and knitted gifts for the whole family. A not- to-be-missed RAFFLE for baskets of cheer, gifts and certificates generously donated by local restaurants and shops. Almond announces the next “Artists & Writers Night” hosted by Max Blagg on Tuesday, December 8 at 7 p.m. Matt will be reading poetry from his new book that is inspired by artists and their work. The night will feature a family style three-course menu created by executive chef Jason Weiner. 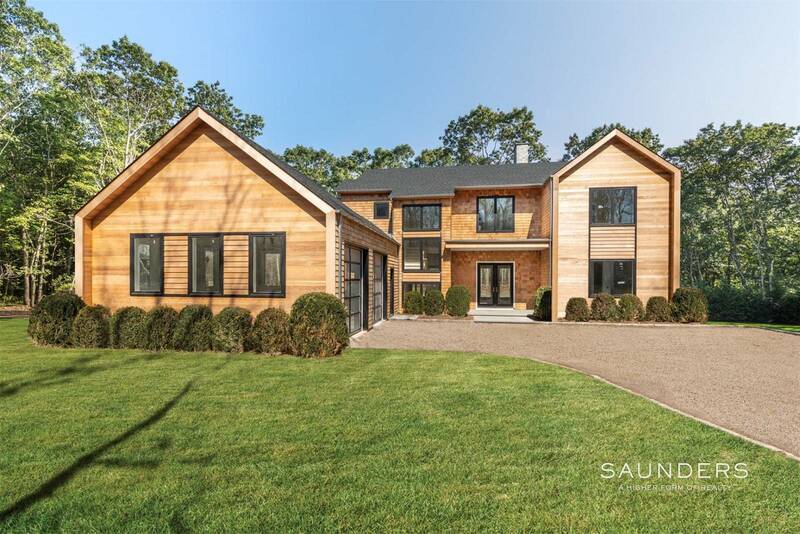 The cost is $45, which includes a glass of local wine or craft beer, tax and gratuity. Reservations are required. On this walk, visit Montauk Point to view a variety of wintering sea ducks. These birds from the Arctic and Canada migrate south to Long Island each winter to forage on the abundance of shellfish and crustaceans that live on the ocean floor. Thousands of scoters as well as eiders, loons, gannets, and, perhaps, razorbills or guillemots may be visible. This program is appropriate for adults and children 12+. Advance reservations are required for all events. Participants must call (631) 537-9735 for reservations and information about meeting places. There is no charge for SoFo members. Non-member fee is $7. Fees include admission to the museum on the day of the program.